Please come back and see what we’re doing to celebrate! 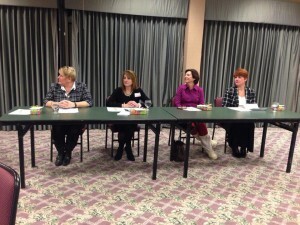 Friday, March 6th 2015 we hosted a panel discussion with AAUW at the JCC Sarita Weeks’ room. 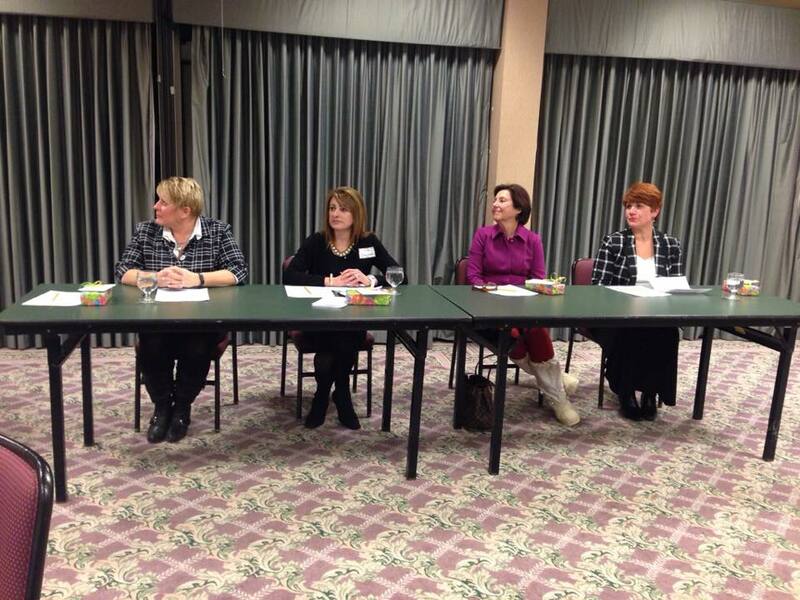 It was a great program hearing from women who have experience in elected office positions within our county. They encouraged other women to take a chance and go for office if they wish to run. It’s the best way to improve our community. Thank you to our panelists for a great evening!